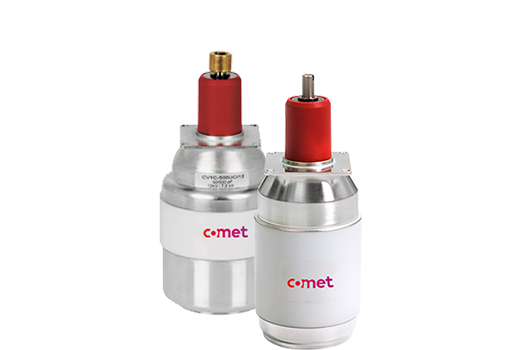 Comet Plasma Control Technologies (PCT) offers a unique portfolio of products for the semiconductor manufacturing industry. 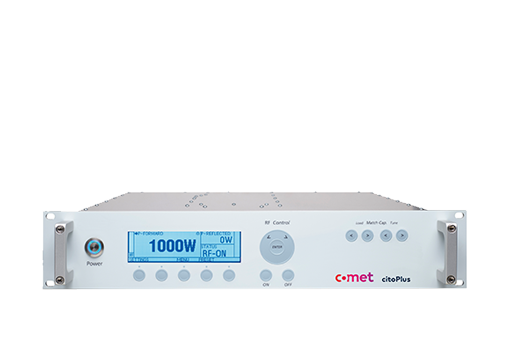 The portfolio includes the largest variety of high performance fixed and variable vacuum capacitors, a broad range of impedance matching networks and a full feature line of cito RF generators. 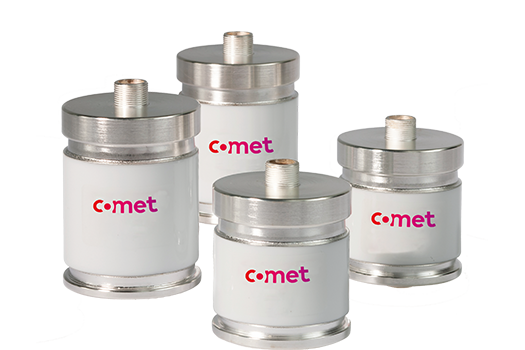 Comet PCT products are used in the deposition, etching and modification of the thin films used in most semiconductor devices. The requirements for precise, repeatable, reliable RF products have become more stringent as the complexity of modern consumer and commercial electronics has increased. 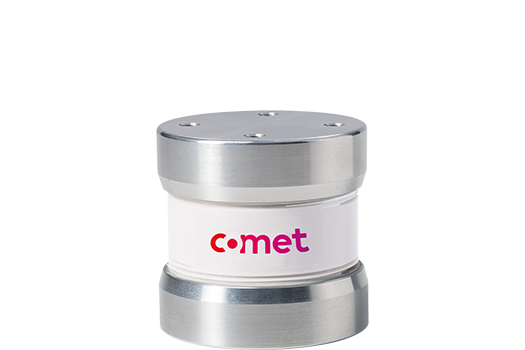 Comet PCT is driven to stay ahead of the technology curve by developing products for current and future demands. 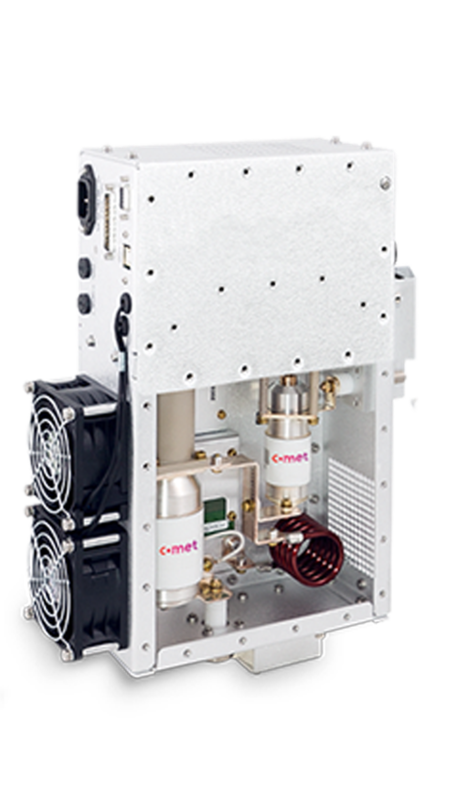 The combination of technology, product breadth and an unchallenged commitment to our customers has made Comet the first choice for the semiconductor equipment OEMs.